The appeal of poutine, fries slathered with gravy and cheese curds, didn’t speak to me much when I first heard of it. 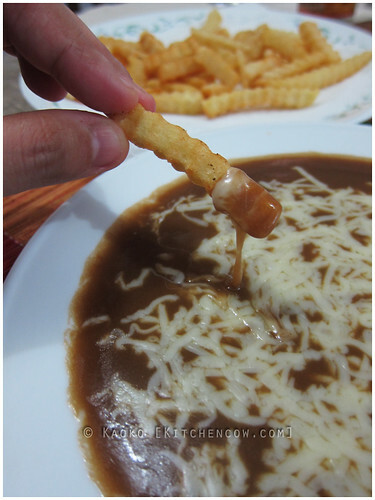 I have tried dipping my fries in gravy at local fastfood joints. It wasn’t anything I’d write home about. 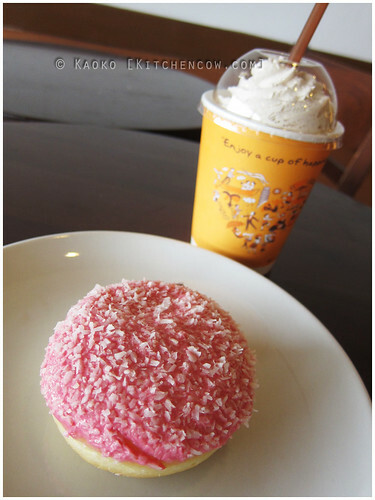 But a trip to Mama Lou’s, an Italian restaurant owned by a French-Canadian, changed my mind at first bite. It was hardly the poutine I had read about. This had mozzarella and not cheese curds, but my mouth didn’t discriminate and accepted the dressed up fries before me, wholeheartedly. Besides, their version had bacon. When did you ever hear me complain about bacon? The idea of such a simple combination marrying into a plateful of satisfying flavor and comfort converted me into a rabid fan, that I passed on the obsession to friends and family. To this day, we can’t go to Mama Lou’s without starting with poutine. Whenever I think about Singapore, the memory that fills me with so much longing is the Hainanese chicken rice from Tian-Tian at Maxwell Center. The tender, cooked-until-just-right-chicken, the fragrant rice, and the assortment of condiments that amped the flavor stakes of the simple chicken dish haunt my tastebuds. No trip would be complete without a visit, otherwise, it just wouldn’t be Singapore. In Manila, I get my Hainanese chicken fix from local branches of Singaporean chains. 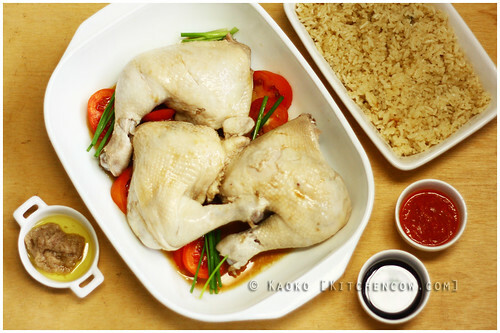 We’ve even tried ordering from a popular homecook who specialized in Hainanese Chicken. But it never occurred to me to try cooking it at home. It just felt too exotic, so I’d leave the cooking of it to professionals who knew what they were doing.